Building a better regimen is a major step in maintaining healthy hair. A big key to this regimen (especially for kinkier hair) is making sure your hair receives enough but definitely not too much moisture. You’re probably tired of hearing it; but, it’s true! Figuring out where to start can feel overwhelming. There is so much information floating around on different treatments and steps that you can incorporate into your regimen; however, few persons actually show you how to compile it all into a process that works best for you. A good moisturizing regimen will tell you which steps to take and when to take them. Consistency and compliance with a regimen that works well for you and your hair will help you achieve the results that you’re after. Below I’ve listed everything that you might want to know about this aspect of my hair regimen. It’s broken down into four main sections: wash day, weekly moisture routine, mid-week moisture routine and daily moisture routine. Wash day usually takes place once or twice a month completely dependent on the state of my hair and if I’m being honest, whether or not I’m in the mood to tackle washing it. Section and twist hair. Both prepoo and hot oil treatment are done using coconut oil, olive oil or a mixture of both. Hot Oil Treatment: The oil is warmed then applied to the scalp and length of the hair. The hair is then covered with a plastic cap for a minimum of 30 minutes. Prepoo: The oil is applied to the scalp and length of the hair then sits for a minimum of 30 minutes. A cheap rinse out conditioner is added to the oil in each section. Detangling takes place using fingers and a wide tooth comb. The oil and conditioner should now be thoroughly rinsed out after which a cleanser is applied. The cleanser of my choice is usually a sulfate-free or a sulfate containing shampoo depending on how much build-up is present on the hair. After cleansing a moisturizing deep conditioner or protein treatment is used as recommended by the product directions. Apply your favorite leave-in conditioner or moisturizer to damp hair. Apply castor oil and/or Shea butter as sealant. I like to use both. Mist with water then apply your favorite leave-in conditioner or moisturizer to damp hair. After applying leave-in conditioner and sealant place a shower cap/ conditioning cap and use body heat to boost moisturizing effects. Whew, that was a lot! 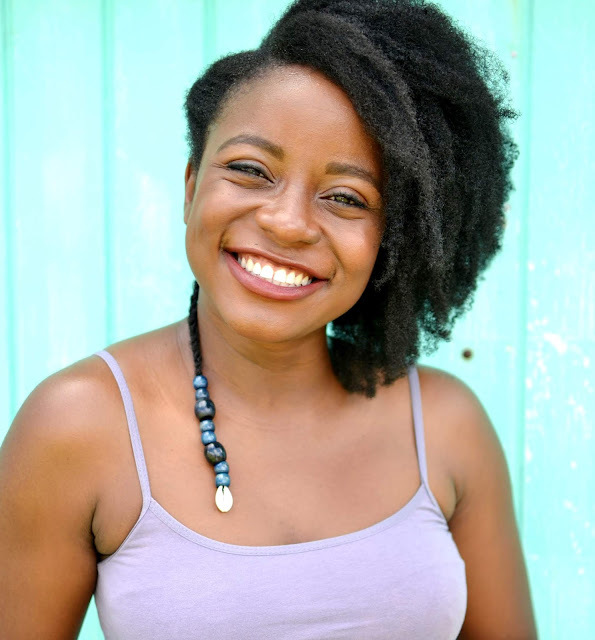 I really hope that this breakdown of my hair regimen helps you create or improve your own. 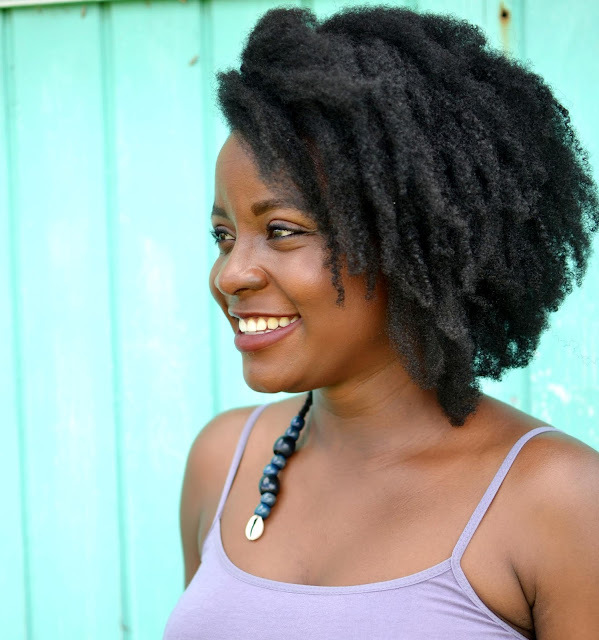 Do you have a consistent natural hair regimen? Are there any other steps that you’d recommend I give a try and incorporate into my own? As usual, if you have any questions feel free to reach out!